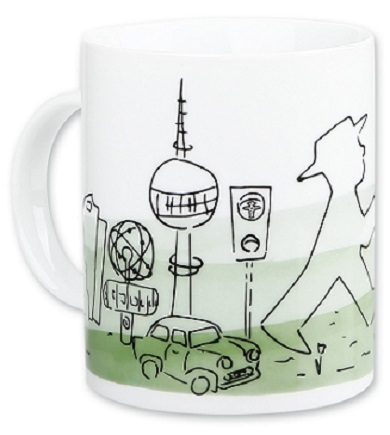 You'll find the perfect ticket for your time in Berlin here. Berlin WelcomeCard - your city ticket for Berlin! 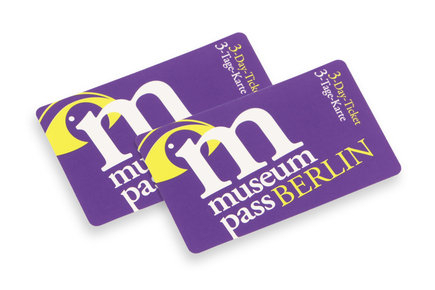 With the Berlin WelcomeCard, you receive the right ticket for any stay, no matter if it is a two-day weekend trip or a five-day tour to the capital; alone, with a partner or with your family. 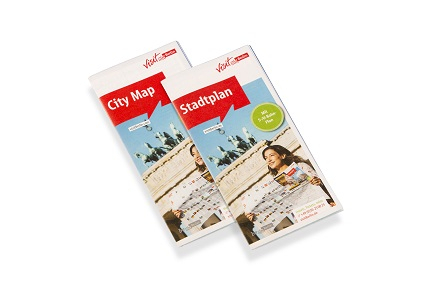 You can choose the right Berlin WelcomeCard from a total of ten ticket variants. The tickets are valid for 48 hours, 72 hours, 4 days, 5 days or 6 days.